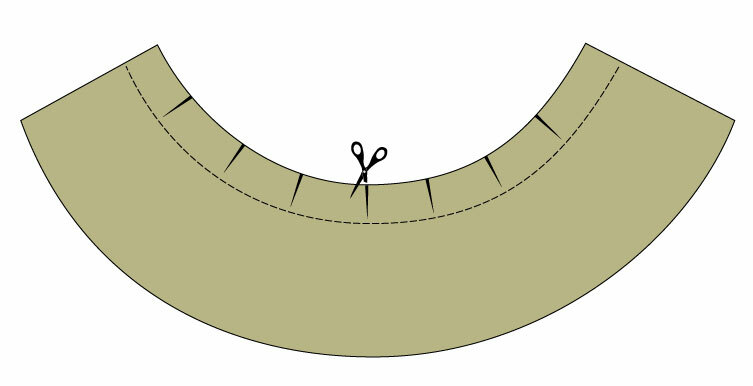 Finishing keyhole neckline. Method 1. 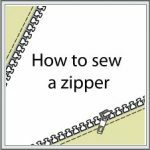 The keyhole neckline opening can be used as an embellishment of the garment or as a utility feature to widen the neckline or the hem of a sleeve for added functionality. 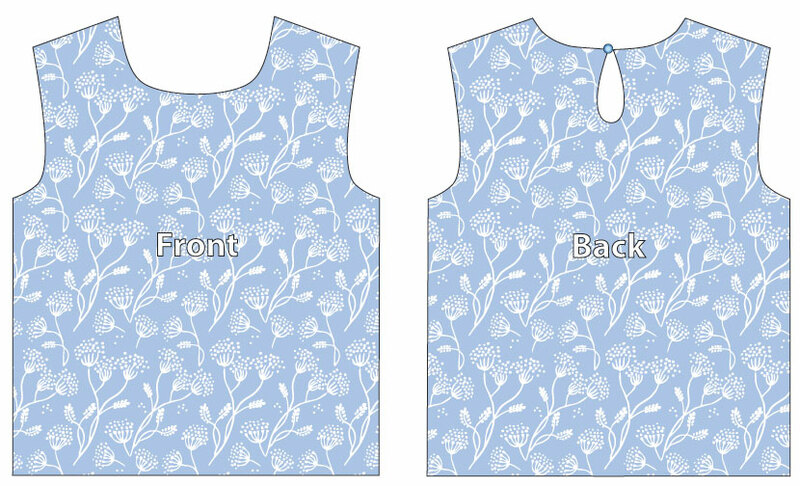 Today I will show how to face the keyhole neckline at the back of the garment. 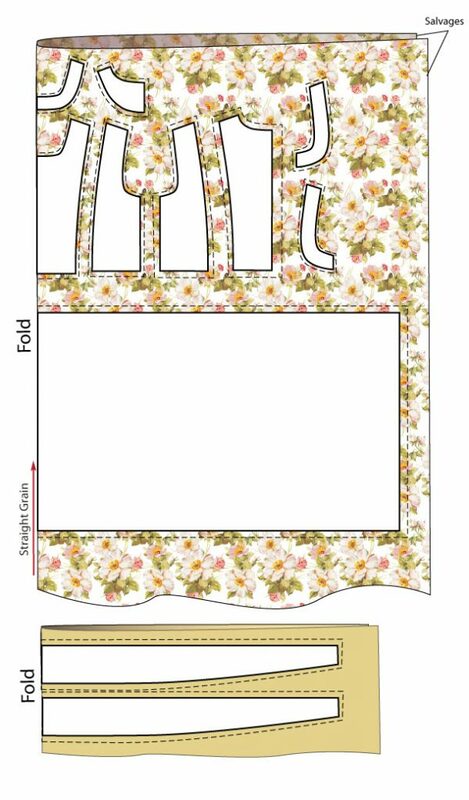 Facing is drafted as normal two piece neck facing is typically done, with enough extra fabric to accommodate the opening. 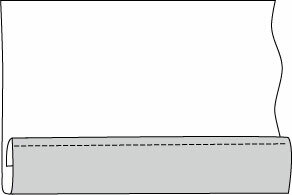 The one important point is not to cut out the opening at this stage, just mark it clearly. 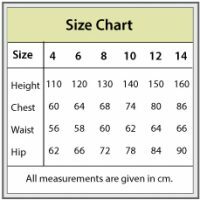 This way the facing remains stable and wont distort under presser foot of your machine. 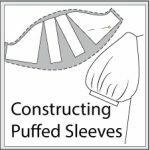 Depending on the garment design and fabric thickness the interfacing might be a good idea. 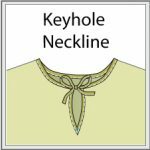 Continue reading Finishing keyhole neckline. Method 1. 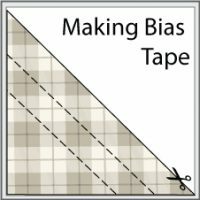 A great variety of effects can be achieved using a bias-cut tape. 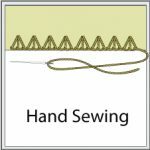 Its pliability lends itself well to all sorts of sewing projects. 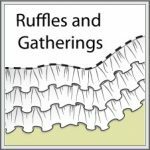 It can be a part of the dress structure, embellishment, or wholly practical element of the garment. 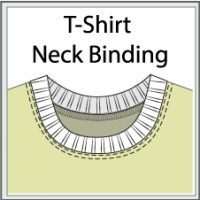 Bias binding has many uses thanks to its unique qualities. 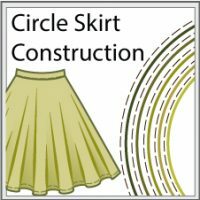 There are many ways to finish a raw edge of your skirt or dress. 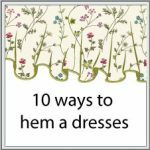 Hemming the dress with contrasting colour bias tape adds a visual interest to the overall design. 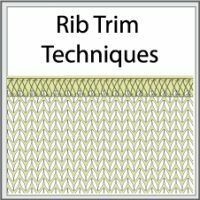 It can be done in straight or wavy line. 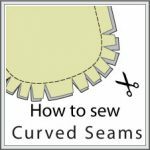 You can also successfully use it to finish a curved hem of a circle skirt, flap of a pocket or a petal sleeve. 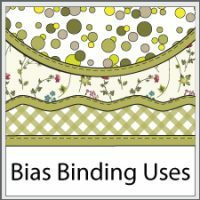 Continue reading Bias binding uses.